A science curriculum this is hands-on and fully engaging for students! 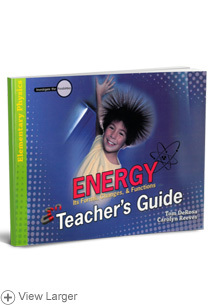 In this new Investigate the Possibilities series for 3rd through 6th grade, elementary physics is made easy with over 20 activities and observations all done with items found around the house. This informative guide helps you guide the student learning experience step-by-step, providing additional resources and structure for your lessons. 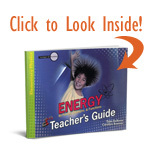 This easy to use series helps you make science understandable and enjoyable!